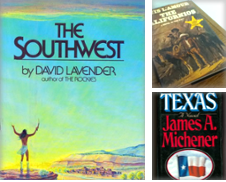 Cowboys, gunslingers, pioneers, explorers, and trailblazers will never die thanks to our enduring interest in America's Wild West. 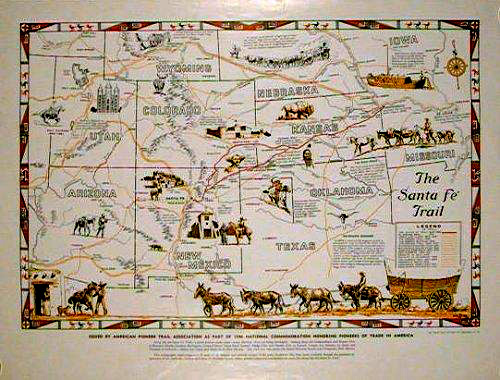 Dodge City, Tombstone, and Deadwood still matter to those who love Americana and the history of frontier life. 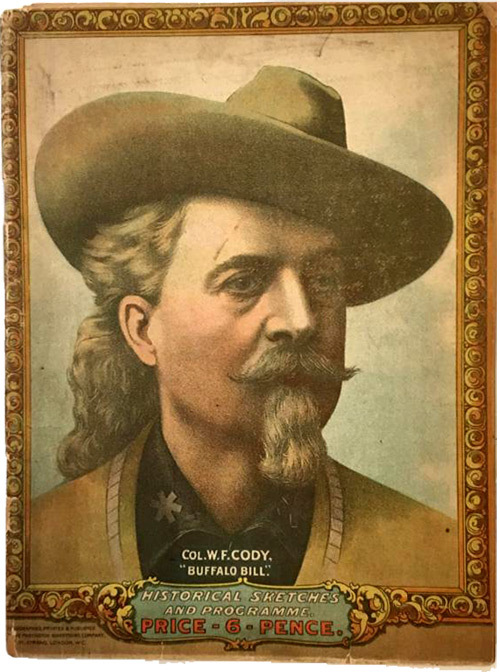 This selection covers books, art, and ephemera, and stretches from Buffalo Bill to Kit Carson and General Custer. 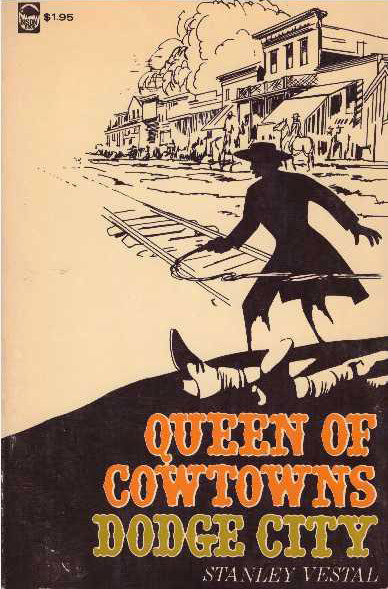 There's crime, commerce, show business and tragedy. 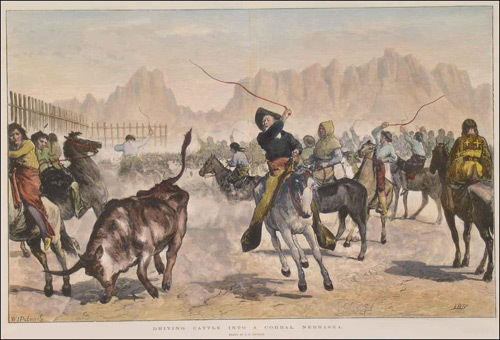 Hitch a ride on the Pony Express and discover how the West was won. 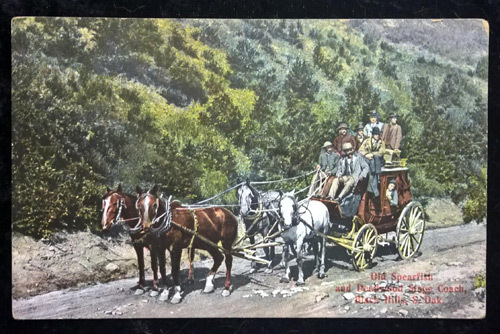 Various programs (1893 to 1903) from the touring Wild West show. 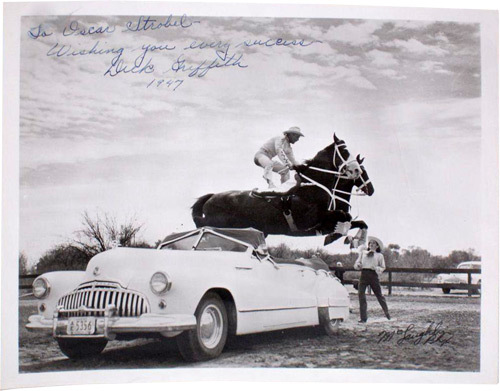 1952 account of Wild West life in Dodge City. 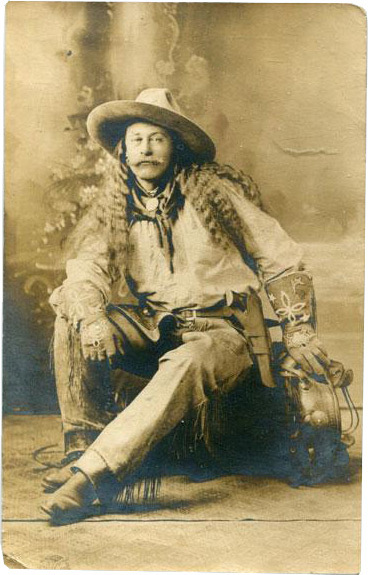 Gordon William Lillie, aka Pawnee Bill, (1860-1942) was a Wild West showman who worked for Buffalo Bill and later organised his own Wild West shows. 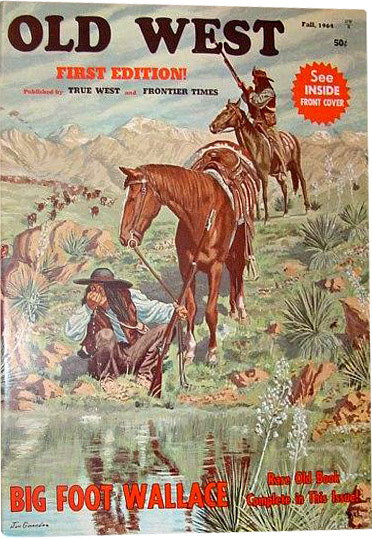 Issued in 1960 to commemorate the Pony Express centennial. 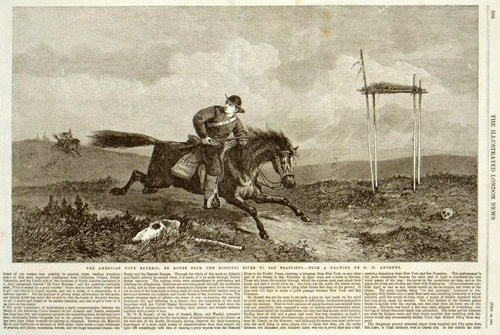 This image and article appeared in the Illustrated London News. 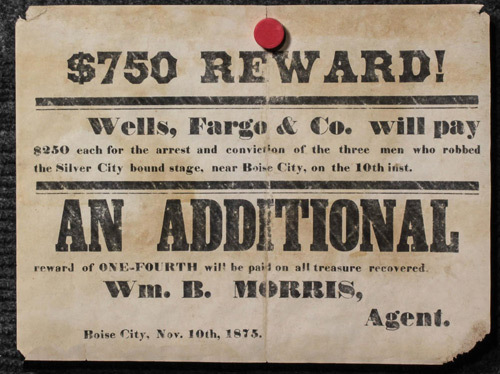 Wells Fargo offers $750 in reward money following a stage robbery. 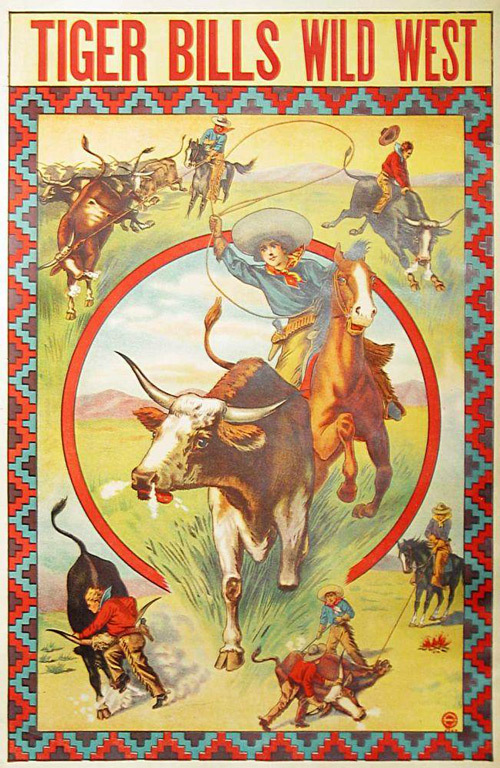 Chromolithograph from 1900 for a touring Wild West show. 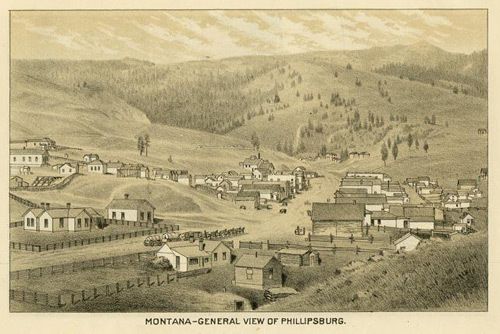 Wood engraving from 1875 by W. J. Palmer after V.W. 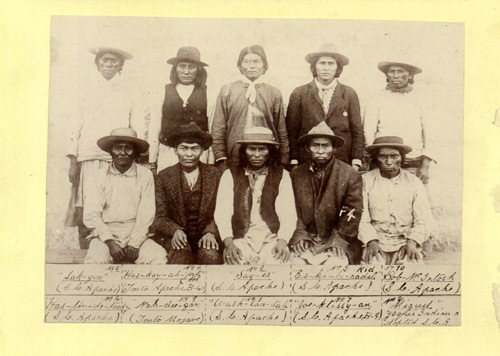 Bromley. 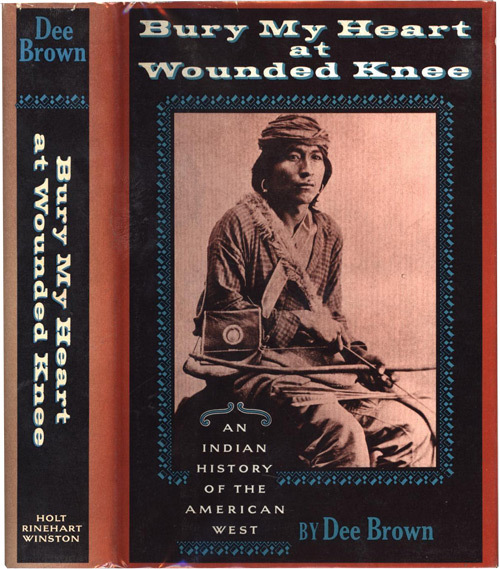 The finest and saddest book written about Native Americans. 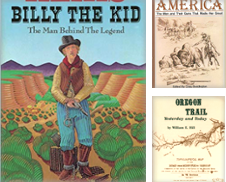 Vintage copies of this Newbery Award-winning book. 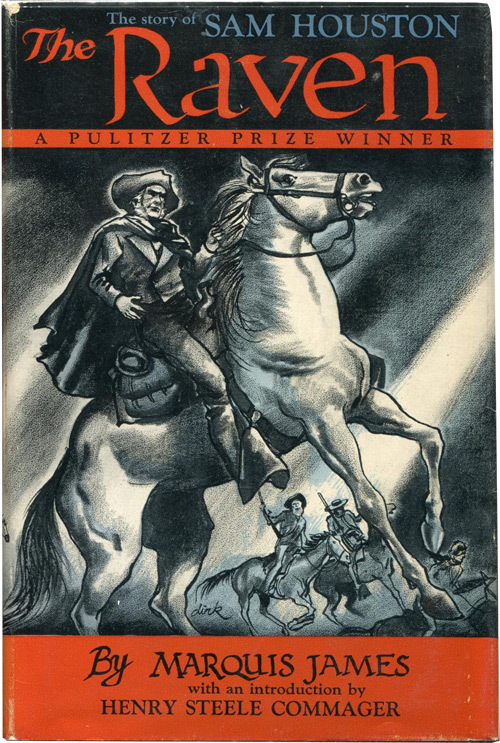 A 1929 Pulitzer Prize-winning bio of the Texas legend. 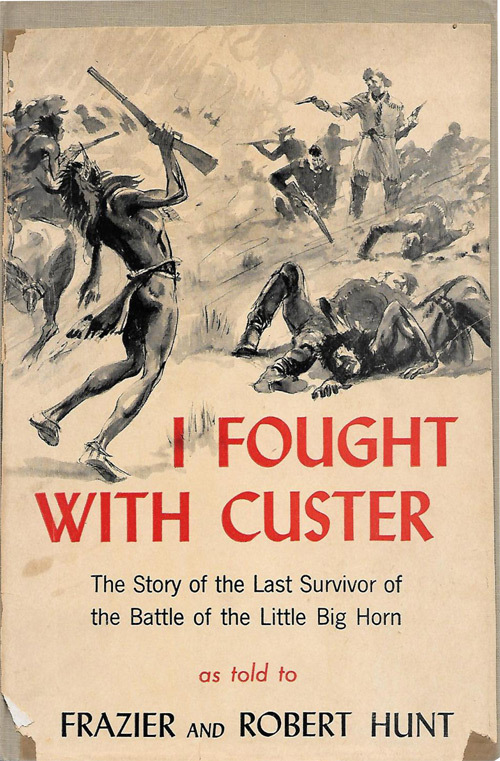 Published in 1947, Sergeant Charles Windolph's version of the battle. 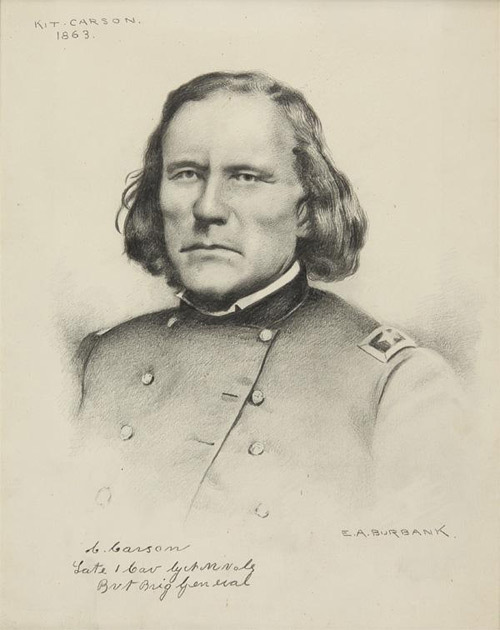 1863 art of the frontiersman by Elbridge Ayer Burbank. 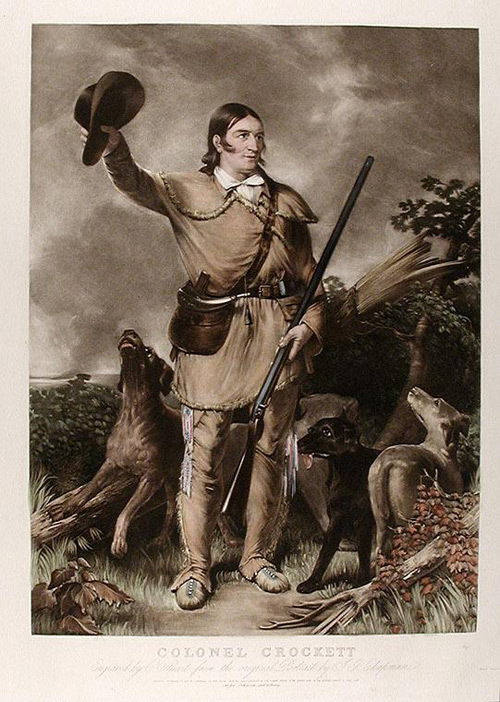 Hand-colored 20th century mezzotint after an 1839 painting. 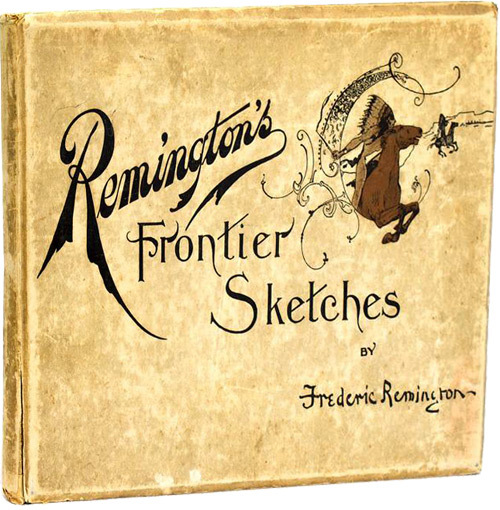 1898 book from Frederic Remington, famous for his Wild West art. 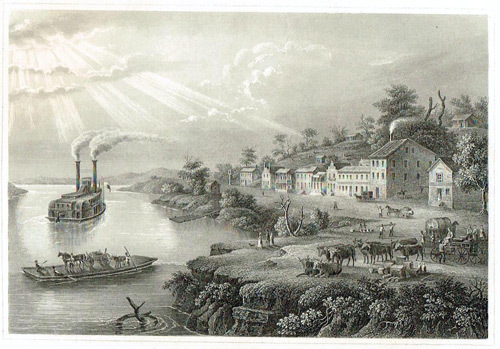 River scene with a large paddle steamer and raft. 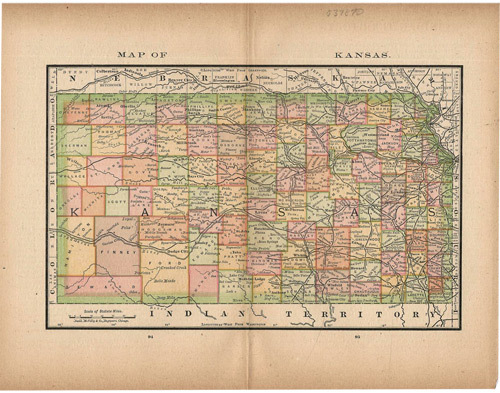 7.5" x 10.5" colored map. 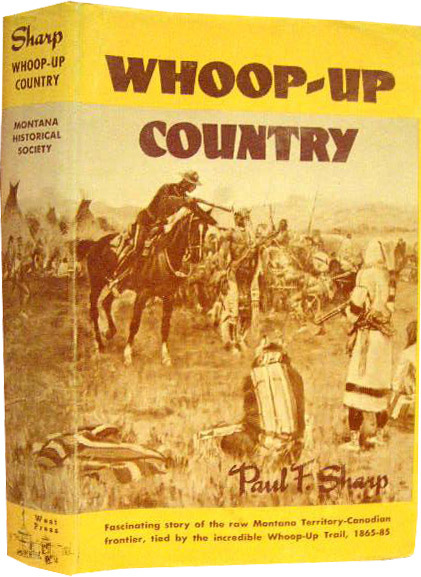 First published in 1955, covers 1865-1885. 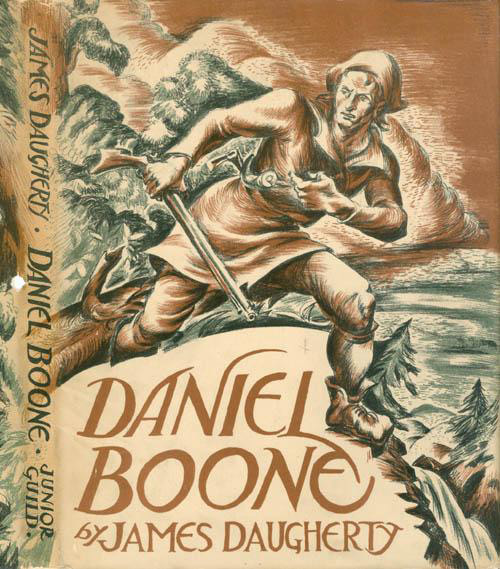 First issue published in Fall 1964. 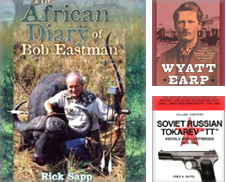 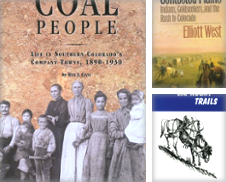 Exploits of Ben Arnold, scout, cowboy and gold miner. 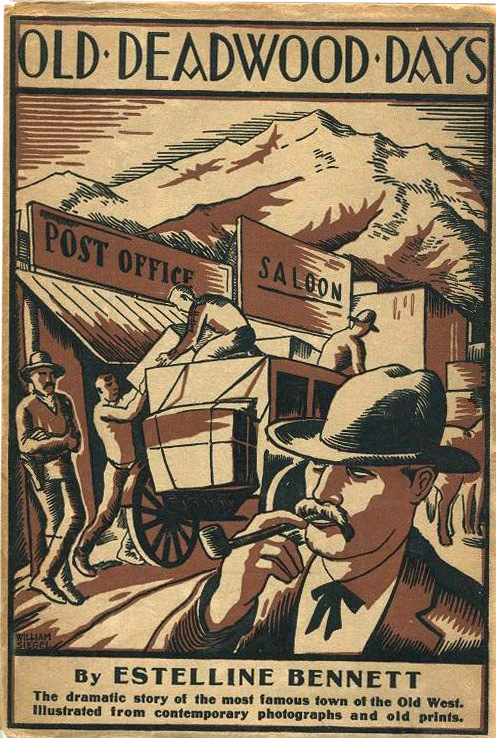 Two-color lithograph published in West Shore magazine. 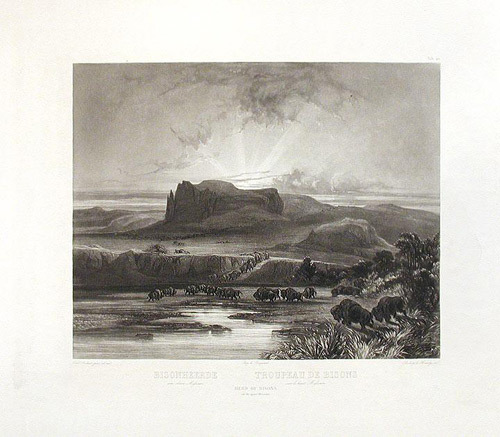 Aquatint engraving by Bishop and Himely after Karl Bodmer. 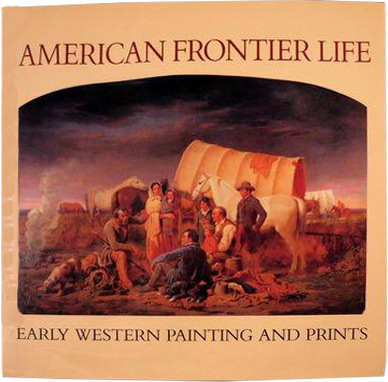 Issued in conjunction with a 1987 exhibition. 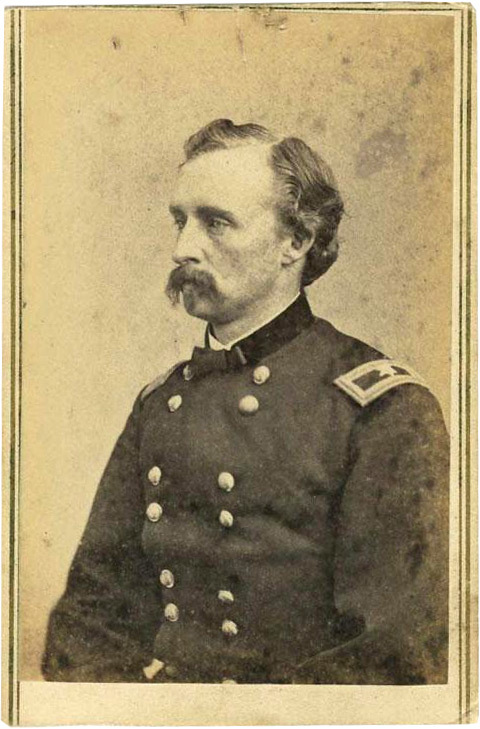 Taken before his escape from custody. 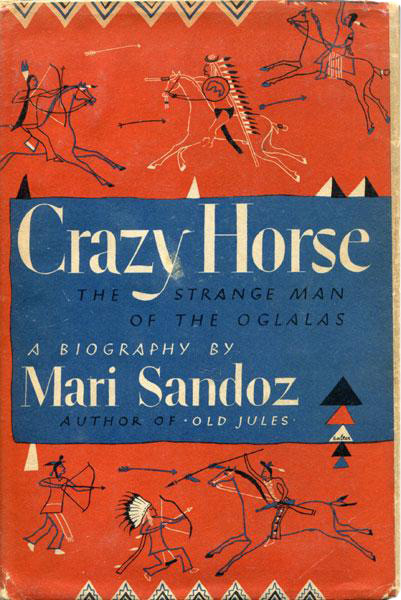 1942, written from the perspective of the Lakota. 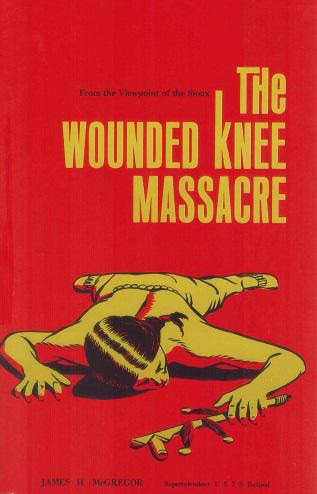 1940 book on the 1890 massacre of the Sioux including many first-hand accounts. 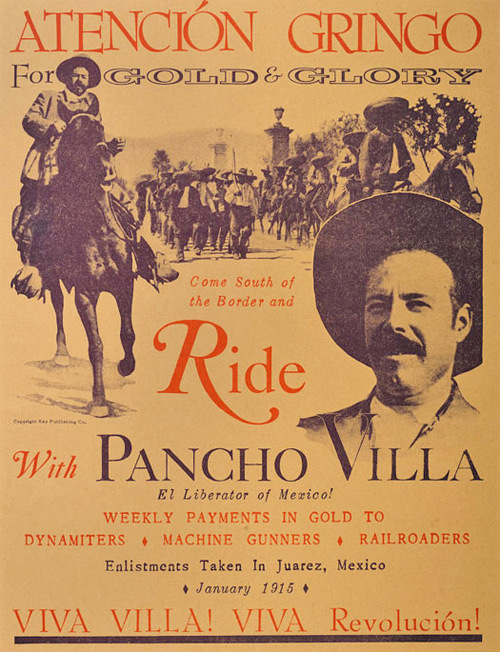 Original recruitment poster for "Gringos" to fight in Mexico. 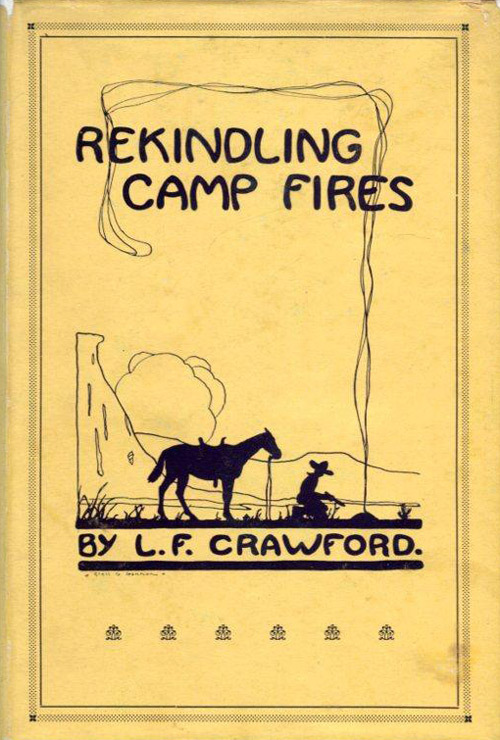 1928 non-fiction book written by a daughter of a local judge. 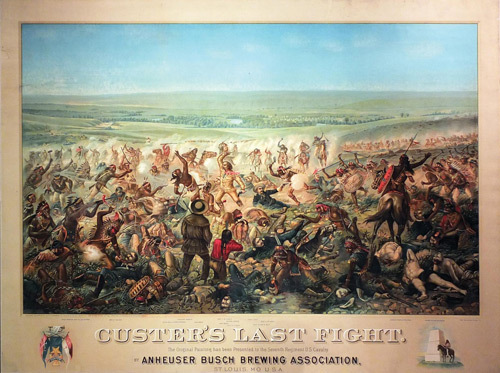 1896 chromolithograph published by Anheuser-Busch. 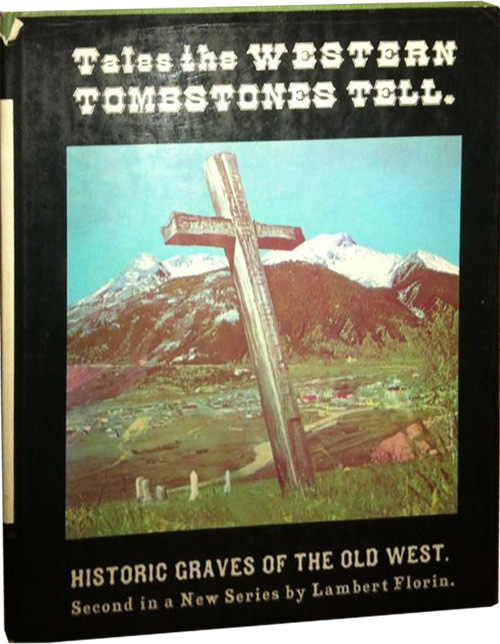 1967 book on historic graves of the Old West. 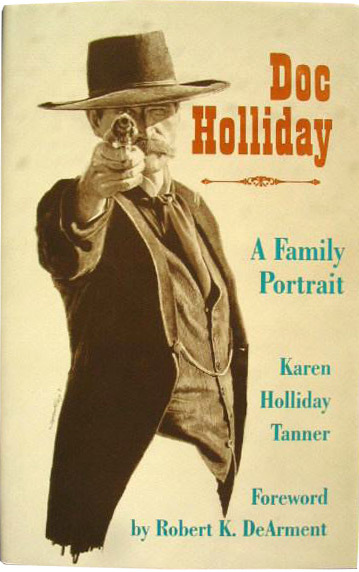 Written by a relation, Karen Holliday Tanner. 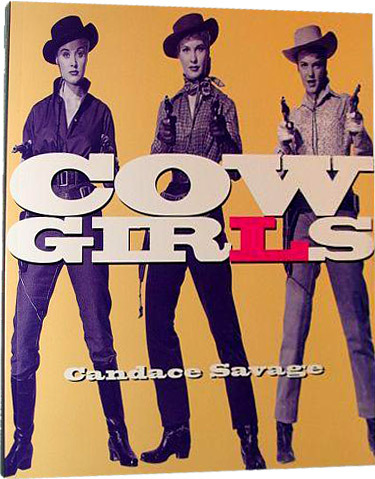 Cattle queens, lady bandits and ranch women. 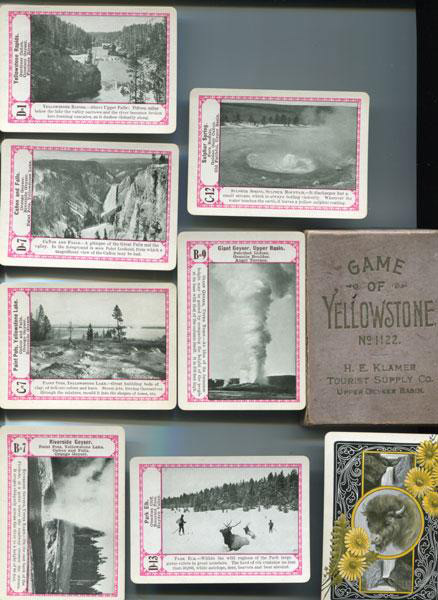 1898 card deck depicting Yellowstone Park. 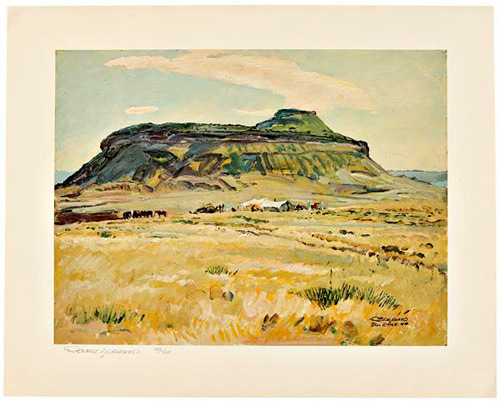 By Robert Lougheed, #125 of 250.